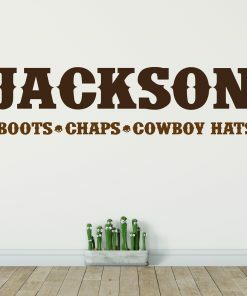 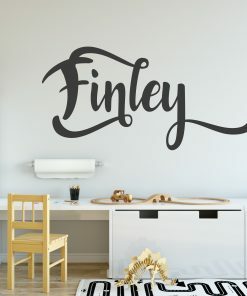 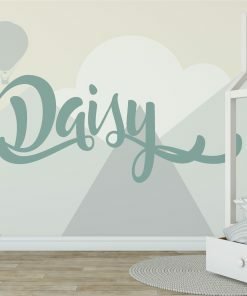 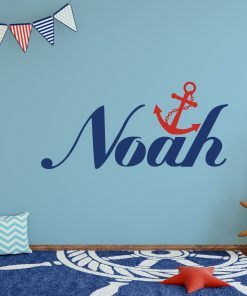 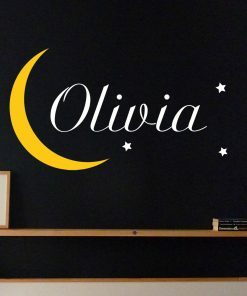 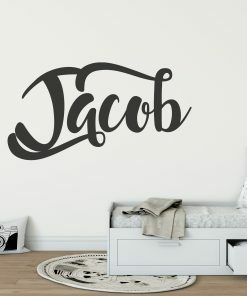 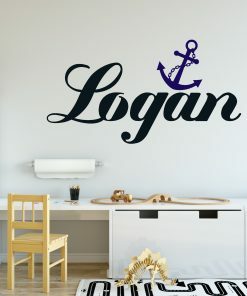 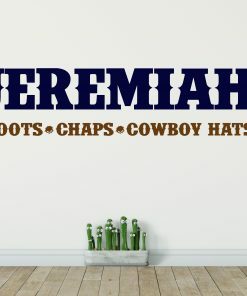 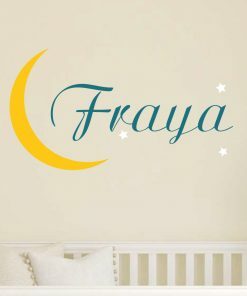 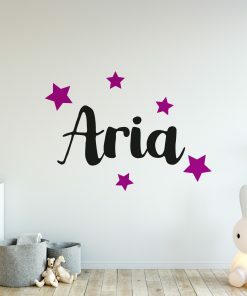 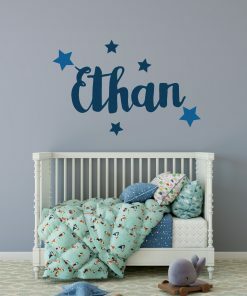 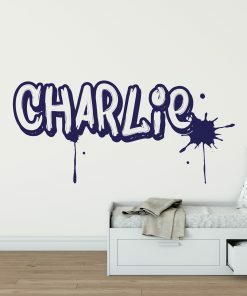 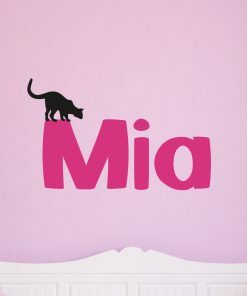 Our Graffiti Name Wall Sticker is a cool addition to any wall. 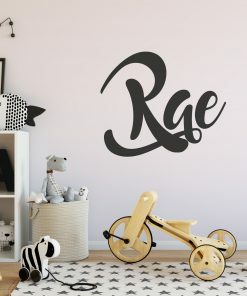 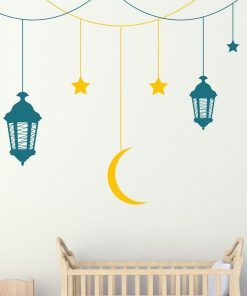 Modern and smart, this wall sticker gives an urban street vibe to any room. If you require a custom size, please send us a message! 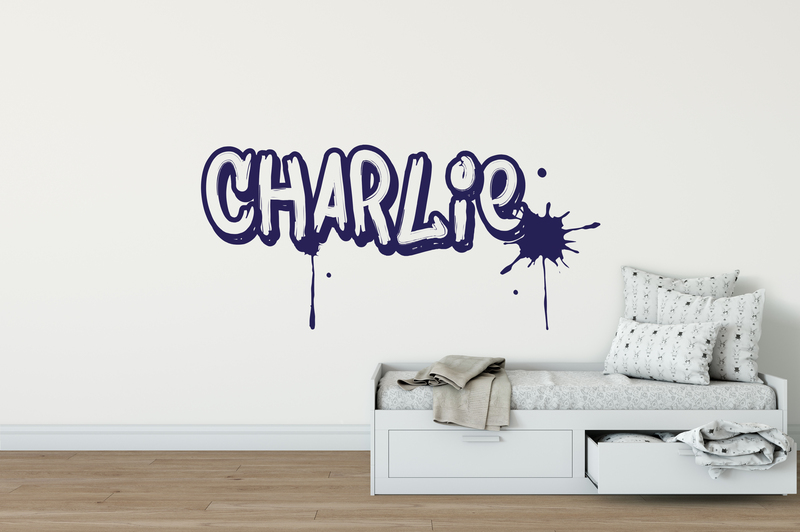 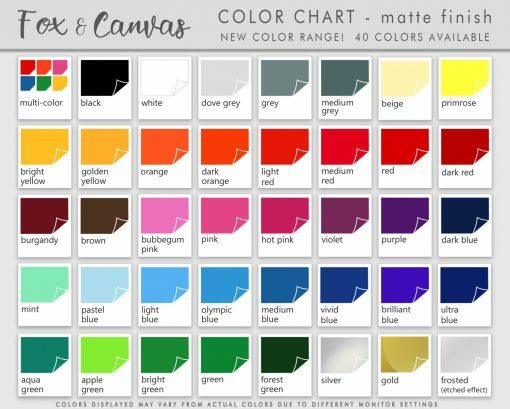 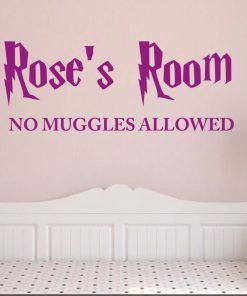 Wall Sticker is available in any of the colours seen on the colour chart. 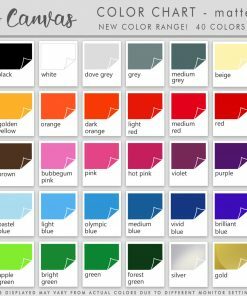 Please choose from drop down menu.